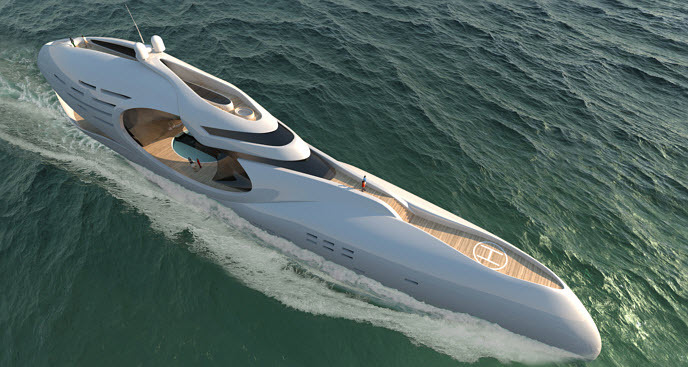 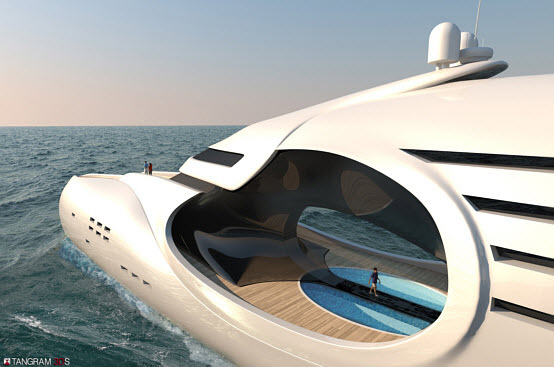 Schopfer has put together the Infinitas, a lengthy 300 foot luxury yacht inspired by the infinity symbol which has been abstractly expressed within the yacht’s elevation. 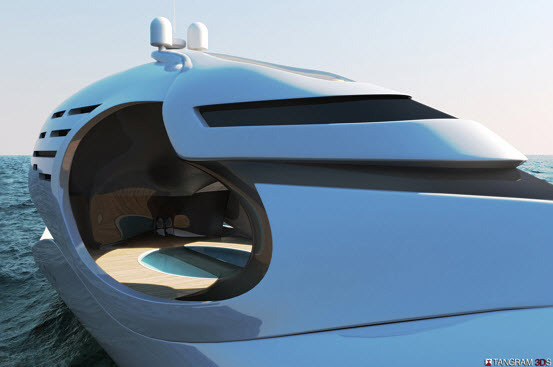 Schopfer is known for the acclaimed Oculus which premiered last year and Schopfer is taking that model up another notch with the Infinitas. 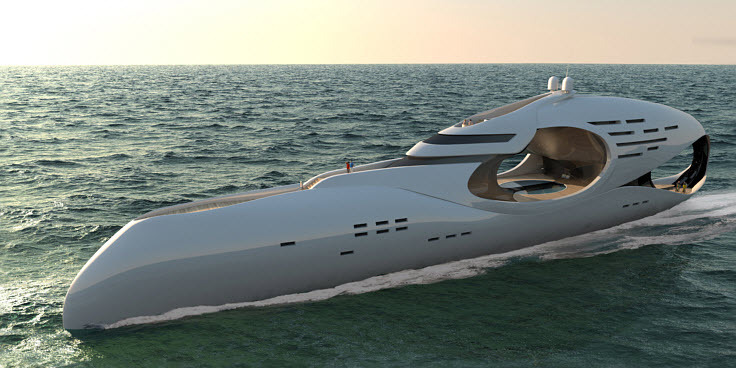 Designers E. Kevin Schopfer along with Sparkman Stephens of Naval Architects have worked together hard to dream up such a beautiful piece of machinery. 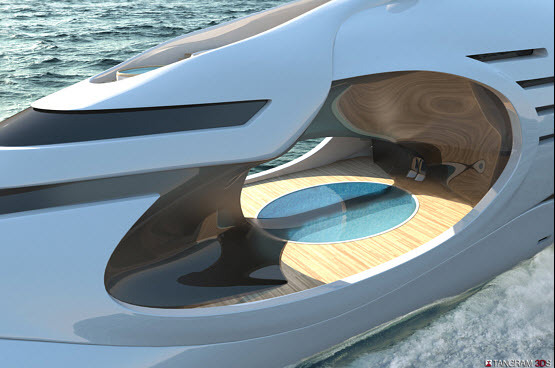 Up to 12 guest and crew can enjoy the amenities that come in the Infinitas.